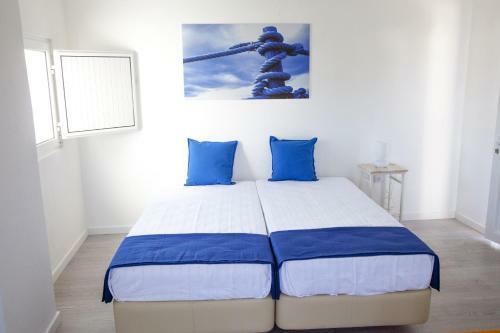 Located 700 metres from Alvor Beach and 1 km from Tres Irmaos Beach, Vila da Praia Alvor offers accommodation in Alvor. The apartment is 1.2 km from Tres Irmaos Beach. The kitchen is equipped with a dishwasher and an oven, as well as a kettle. Located in Alvor’s Vila Marachique, Apartment with Pool View features access to an outdoor swimming pool and landscaped garden. 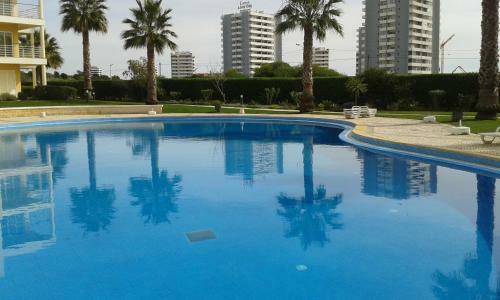 The property is 3 km from Alvor Beach and 2 km from Três Irmãos Beach. Set in Alvor, Buganvília Holidays offers an outdoor pool and year-round outdoor pool. Alvor Beach is 1.1 km away. Free WiFi is offered throughout the property and free private parking is available on site.